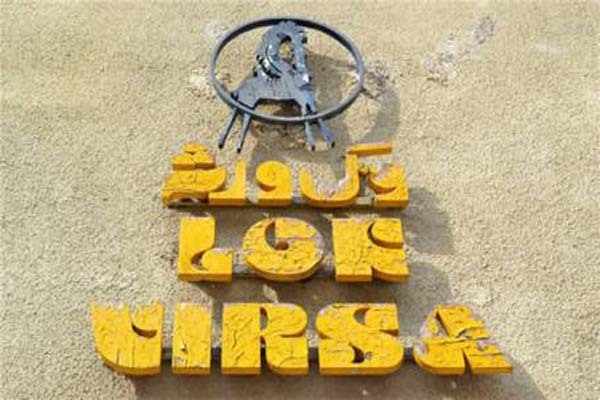 ISLAMABAD, Aug 15 (APP):National Institute of Folk and Traditional Heritage (Lok Virsa) Mandwa Film Club would organize screening of Iranian film “Paradise” on August 18 at its media center. Starring comedy superstar Javad Ezzati and esteemed character actor Mehran Rajabi, Paradise is reminiscent of The Lizard, the most popular Iranian comedy of all time. and the school’s headmaster decide to travel along with him. Paradise is constantly walking on the edge of Iranian cinema’s red lines, and the result is a remarkably funny film that pokes fun at stereotypes about clergymen and their perception in and outside Iran.